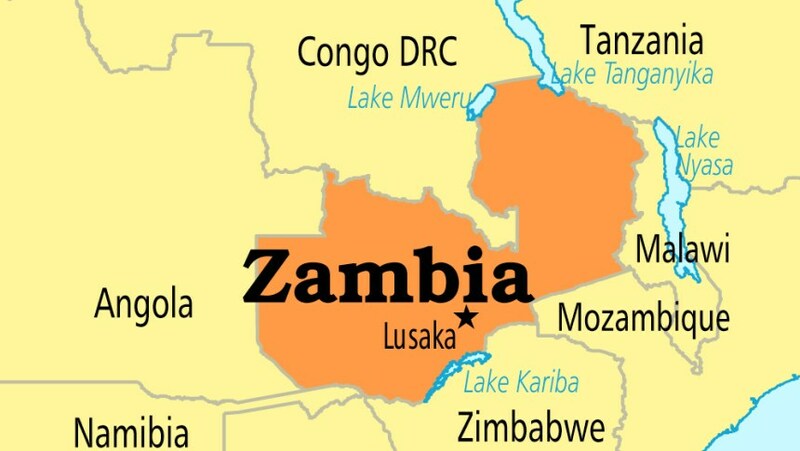 The Zambia Development Agency (ZDA) said Monday that the country’s ban on disposable plastic bags will prompt new business opportunities around making reusable bags. “The regulation is further expected to encourage innovation in the handicraft subsector aimed at producing attractive, fashionable, yet durable carrier bags using local biodegradable materials while creating more jobs,” said Perry Mapani, head of the agency, in a statement. 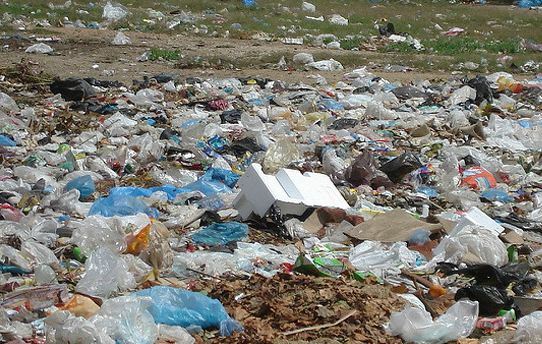 The ban on disposable plastic bags will be a catalyst for a vibrant and robust recycling subsector that will utilize locally generated waste to create profits, new environmentally friendly products and more jobs for Zambians, he added. According to Mapani, the ban that will take effect on Feb. 14 will also be a help to companies that spend more than 30 million U.S. dollars annually in importing packaging products. ZDA encourages more investments in making durable, environment-friendly alternatives to disposable plastic bags, he said.